Did you know that you can now buy Starmobile handsets at over 900 Sari-Sari Stores across the Philippines? In fact, Starmobile UNO feature-phones with alpha-numeric keyboard and full-touchscreen entry-level PLAY and UP Series Android Smartphones are now available in Double Barrel in Sta. Cruz, Laguna, Mr. D in Atimonan, Quezon, Abay Sari-Sari Store in Naga City, Bicol and in several other outlets in Quezon City such as Hi ACE Sari Sari Store San Bartolome, Novaliches and CJ Loading Station Pingkian Sauyo, Novaliches, among many others! 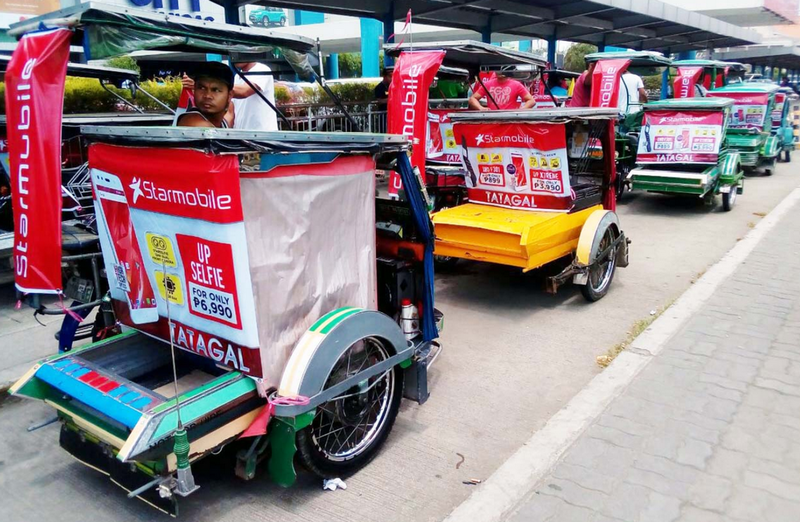 According to Starmobile Sales and Marketing Head - Mr. Ardie Balderrama, "By making Starmobile phones available in sari-sari stores all over the country, we are making it more convenient for Filipinos from all walks of life to avail of affordably-priced mobile devices. At the same time, it also allows us to work with and empower micro enterprises within communities." 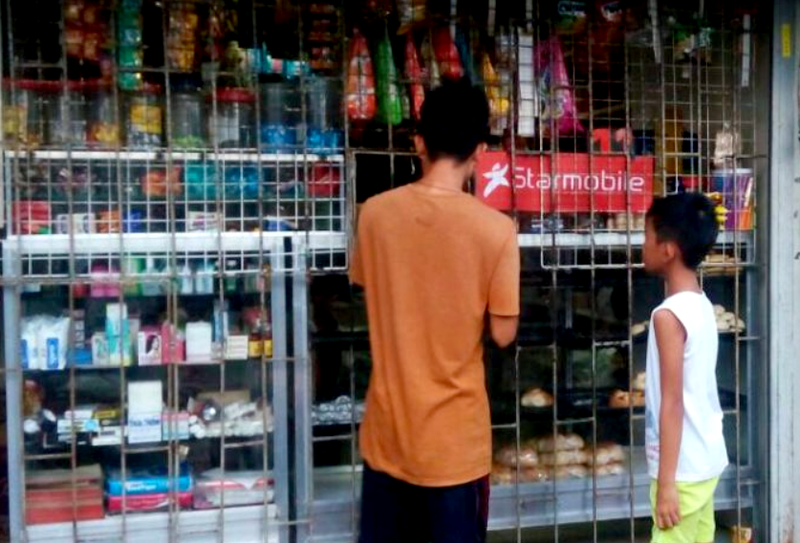 To further support SME business owners, Starmobile provides in-depth training and assists them with on-ground marketing activities such as setting up store signages, storefront materials, and posters. On a separate note, the company has likewise begun bolstering its presence in Smart and Sun Cellular Satellite Stores and Transport Groups nationwide. New marketing materials are now visible in Davao City, Gen. Trias in Cavite, and Bauan and Batangas City in Batangas. Gee, I wonder if there's a Sari-Sari Store here in Tondo - where I was born and raised - that sells Starmobile handsets. I'm thinking about getting their new flip feature-phone; It's kinda hipster.